This article was written by Jason Giza. Jason is currently a sophomore at Indiana University, majoring in Finance. When your son or daughter goes off to college there is inevitably an enormous price tag associated with it. But that’s not all! Most students still need some spending money for a dinner with friends, a 2 AM food delivery, that inevitable Uber from that party they just had to go to, and any club or fraternity/sorority fees. 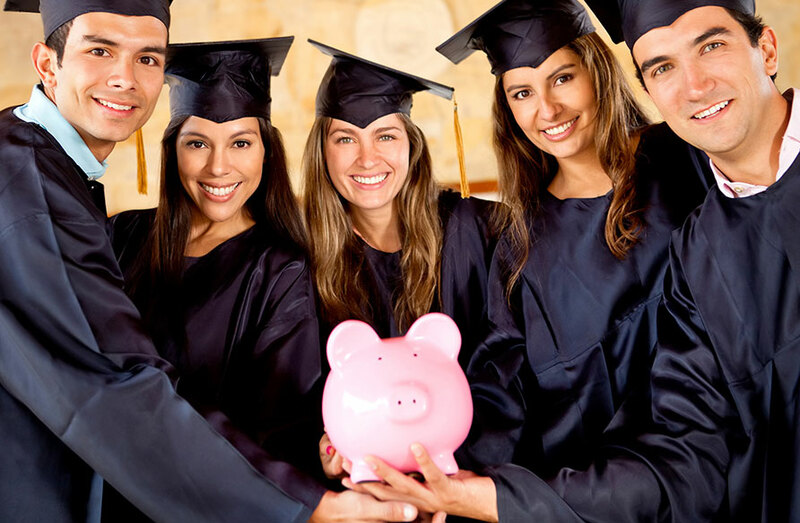 To make sure they have enough money for all the fun that college has to offer, consider these tips. If a teenager believes their funds are unlimited or that their parent’s credit card is always going to be there, they will most likely be inclined to spend more. Instead, give them a budgeted amount for the semester. How can you create a budget? There are many online sites that offer budgeting tools for free, but they tend to be less specific to your situation and more general in nature. The best bet is to consult with your financial planner as part of your family’s annual financial planning activities. Suggest that they get Venmo and Amazon Prime. Venmo is a payment service used by numerous college students. It allows you to easily pay expenses via the app or debit card. Since it can be linked to a bank account, it could also function as an emergency fund to cover incidentals that come up. With Amazon Prime, select items are shipped to you for free within two days. It provides quick access to clothes, food, and any other essential items that dorms or local convenience store don’t sell. Thrifting can be a great way to connect with some “school swag” at a fraction of the price. Many former students donate gently used clothing and furniture such as tables and chairs (just make sure you wash them thoroughly). This may seem obvious, but many students drift from their meal plan in favor of more preferred food/fast food. During the year you can save hundreds of dollars by eating at the dining hall or on-campus convenience store. Also, if your student buys their own groceries, utilize any Costco or Sam’s Club memberships. Buying in bulk is an easy way to save money. If your student can’t walk to their destination (and it’s a reasonable time of day), utilize the school and local bus service. Typically, the buses are covered in your cost of attending the school; it’s an expense you are already paying for, so you might as well use it. Some universities have an app that shows you where the bus is and where the route takes you. If your student is struggling with classes, utilize professors and teaching assistants. Most professors aren’t busy during office hours and encourage students to stop by. If meeting with a professor is too intimidating, teaching assistants can be a great substitute. They are typically upperclassmen that previously took the course and occasionally grade papers. It doesn’t hurt to get on their good side. Hint: ask what they look for when grading your paper or tips on how they would study. Additionally, if you pay your own utilities or prefer fluorescent bulbs I would recommend installing them. They help brighten the room whether you are living in a cinderblock dorm room, apartment, or house. Most people want to come home to a place that feels like home and displays their personality rather than a room that’s dimly lit and resembles the inside of a bland cubicle. Another benefit is that the bulbs save you money each month on your electric bill. A college education is just as much about the experience of being a young adult as it is about the academics. 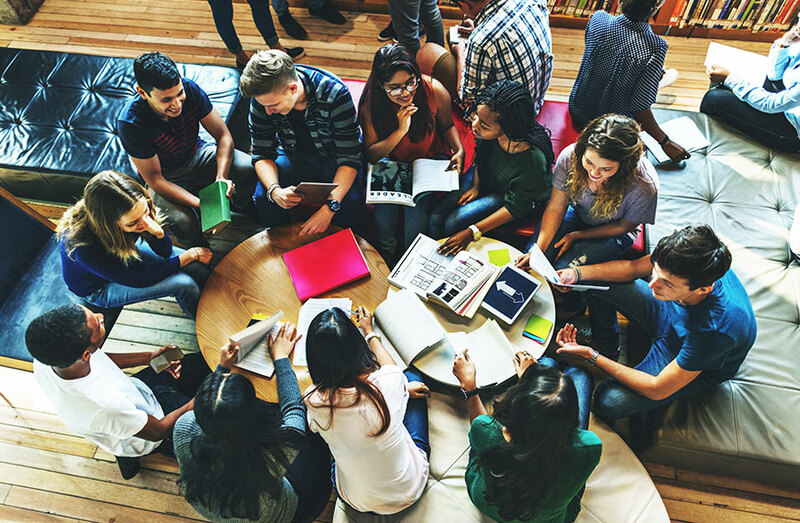 Allow your student to thrive by using college as an instructional time when they can take the first step towards becoming financially responsible. For more tips, please get in touch with the team at Prism Planning Partners. We’d love to chat with you and your family!